Ministers said last year that they wanted to isolate extremist inmates who "seek to poison the minds of others". Prisoners who are deemed to be a risk to national security or to be involved in planning terrorism will be among those held in the blocks. They will be able to appeal against the decision by specialist senior staff, which will be reviewed every three months. The report had found evidence of inmates advocating support for so-called Islamic State and some prisoners acting as "self-styled emirs" to radicalise offenders. All forms of extremism will be targeted with the new units, including extreme far-right ideologies. Prisons minister Sam Gyimah said: "Any form of extremism must be defeated wherever it is found, and it is right that we separate those who pose the greatest risk in order to limit their influence over other prisoners. "These centres are a crucial part of our wider strategy to help tackle extremism in prisons and ensure the safety and security of both our prisons and the wider public." The centres will be run by the existing staff from the high-security prisons where they will be based. 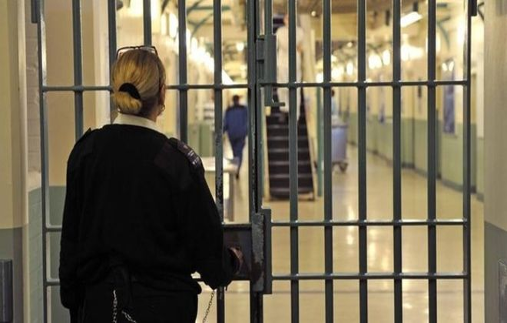 Ministers have already launched a team of 100 counter-terrorism experts to tackle extremism within jails. Other measures set out by Ms Truss last year included the removal of extremist books from prison libraries and stronger vetting of prison chaplains.